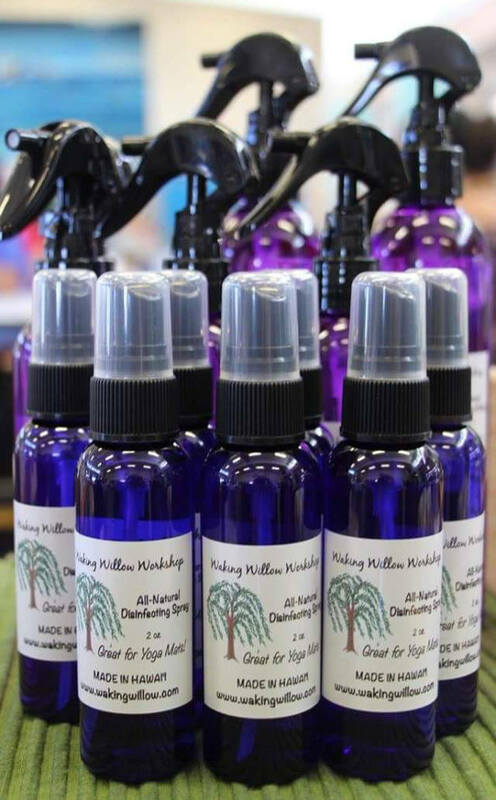 This All-Natural Disinfecting Spray is made using American Grain-Based Vodka, Distilled Water, and an essential oil blend. I crafted this spray for my brother to use after his jiu-jitsu training. Also, great for Yoga Mats! Do not ingest. If swallowed, drink water and contact your physician. The gift had everything I was looking for, with good quality oils and a beautiful pendant just as described. Definitely a good value. This is a gift for a friend and I am so excited about giving it to her! Well packaged and even arrived early!